Tomguts si Jori: Maine Mendoza For 555 Sardines TVC Premieres!!! 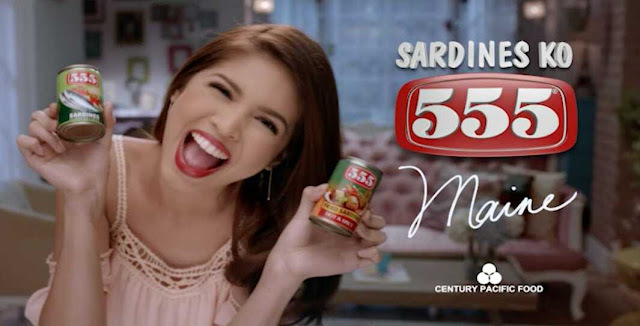 Maine Mendoza For 555 Sardines TVC Premieres!!! Maine is unstoppable. After a string of new TVCs with known brands such as McDonald's, TNT and Oplus she is now back with another one from Century Pacific Foods for 555 Sardines. Watch it after the jump. Just like what the Pabebe Girls said, Wala nang Makakapigil sa Kanya. 555 Sardines in Tomato Sauce and Fried Spicy Sardines is now available on your leading retail stores and groceries. 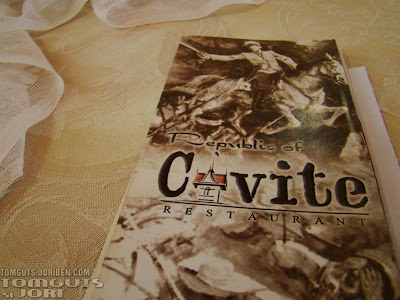 Happy eating mga Tomguts!! !